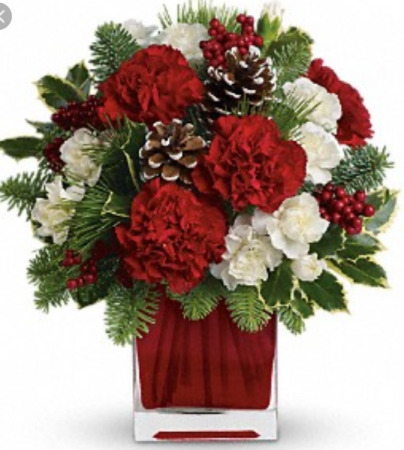 Christmas tradition in Elyria, OH - PUFFER'S FLORAL SHOPPE, INC.
Stone angel statue with a variety of seasonal flowers. 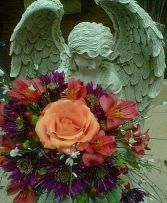 Angel stands between 18-24" tall holding a small bouquet of flowers. 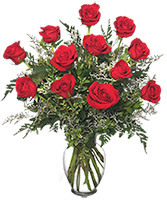 Makes for a perfect sympathy arrangement, and keepsake for the family to take home.